Uganda, the land of Lake Victoria, has long been known as the pearl of Africa. Situated in East Africa and lying on the equator, a large part of its southern border lies on the shores of Lake Victoria. Uganda was damaged by tribal wars in the 1970s and 80s and worst under the dictatorship of Idi Amin. Stability was established with the victory of President Museveni’s army in 1986. The wars in the north and east resulted in many displaced people, a majority of whom were children, orphaned or escaped from war zones. About the same time the country was devastated by the HIV/AIDS pandemic which led to many deaths and left the country in deep poverty. Since the turn of the century Uganda’s economy has been transformed to one of relative stability and prosperity. 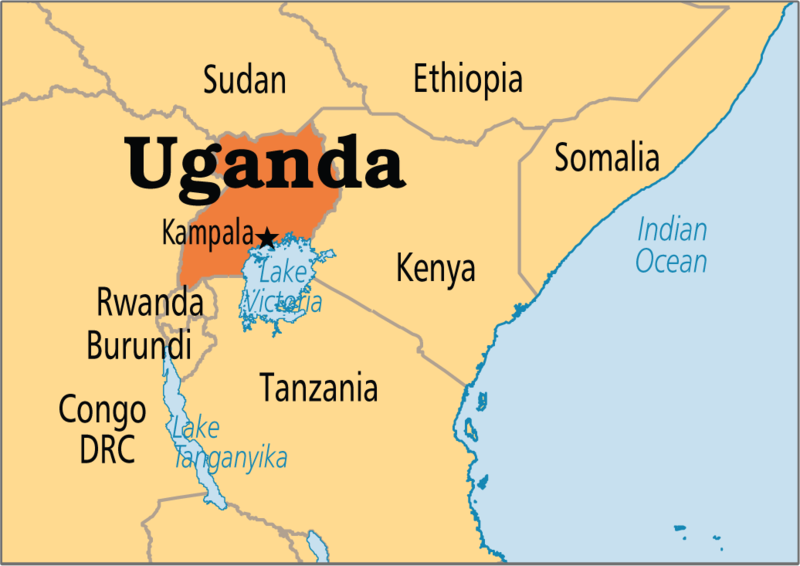 Uganda is a landlocked country situated in East Africa and lying on the equator. It borders with South Sudan, Kenya, Tanzania, DR Congo and Rwanda. A large part of the south lies on the shores of Lake Victoria. Much of the land is fertile and well-watered, and there are two annual growing seasons. The country has a diverse landscape which encompasses the snow-capped Rwenzori Mountains and the immense Lake Victoria. Its abundant wildlife includes endangered gorillas and chimpanzees as well as rare birds. Remote Bwindi Impenetrable National Park is a famous mountain gorilla sanctuary, while Murchison Falls National Park in the northwest is known for its 43m-tall waterfall and wildlife such as hippos. 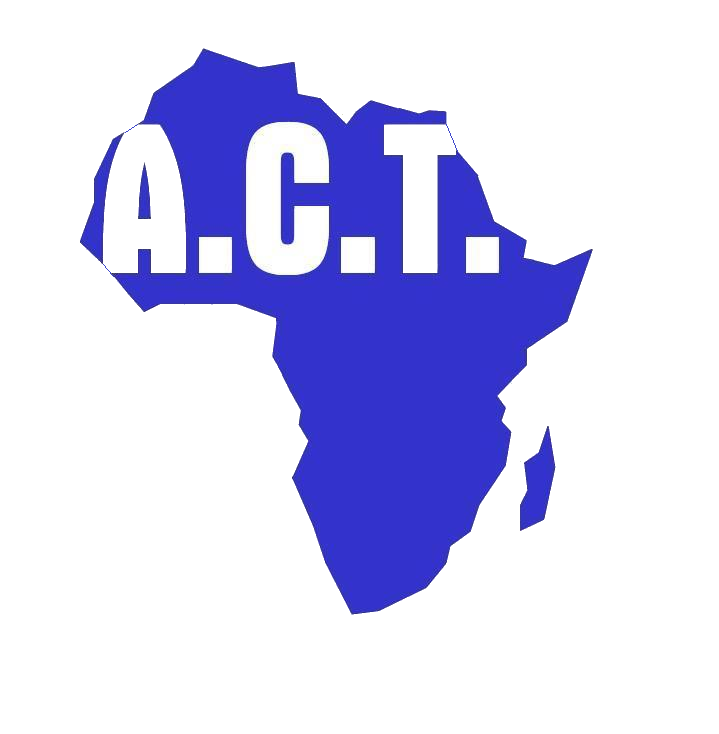 ACT started working in Uganda in 2005 in partnership with the Elim Church of Uganda. ACT started working in Jinja in 2005 supporting five (5) children. Since then the work has grown with one hundred and thirty-one (131) children having benefitted from the full ACT educational support and a further two hundred and forty-four (244) children receiving material and welfare support. The work has also expanded beyond Jinja township to nearly all the districts in Busoga region. Eight (8) of the children supported from primary school have since graduated from university or obtained diplomas from other higher educational institutes, including one who qualified as a medical doctor. The Widows Sustainable Whole Life Skills Project was launched in 2011. The aim is that the women support each other in business to generate income so they can support their families. A number of the widows are involved in bead making, weaving and farming. Recently they started a business that rents out facilities such as chairs and tables for events.